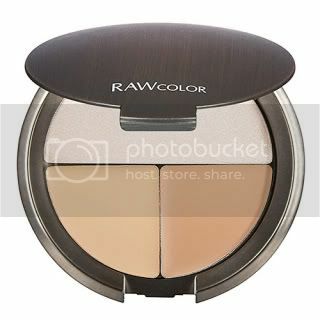 Why: I’m convinced RAW Natural Beauty’s Perfect Balance Concealer and Highlighter Trio is the eco-Wonder Woman of disguise. It does—and masks—everything. Not only is it free of the bad guys (chemical dyes, preservatives, and fragrances), but it packs in all of the good, natural stuff (botanical peptides to firm up any saggage, Brazilian acai extract to smooth wrinkles, and caper berry extract to clear up skin). Blending the two concealers to perfectly mask any skin discrepancies is super-easy. And, let’s not forget the highlighter—it brightens my skin, drawing the attention away from any annoying zit campers who’s days are now numbered (thanks to that caper berry).